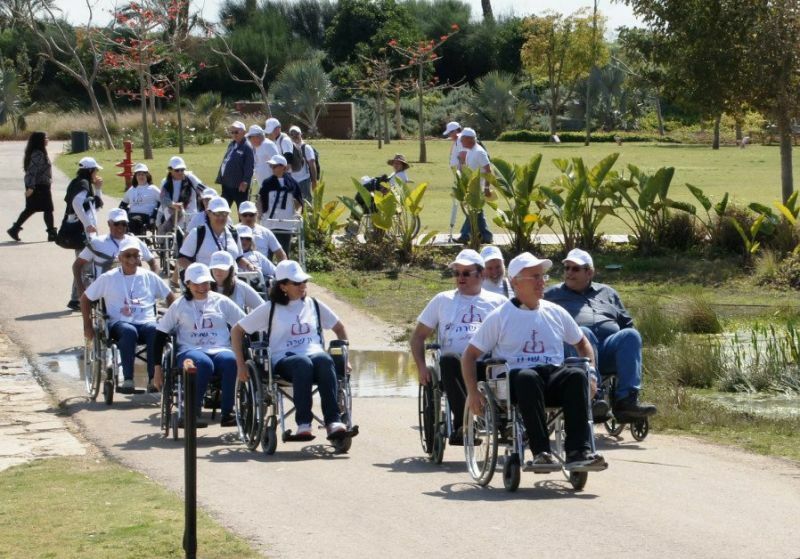 The first graduating class of 26 tour guides was recognized at a recent ceremony at Yad Sarah House, helping to insure inclusion for tourists with special needs. 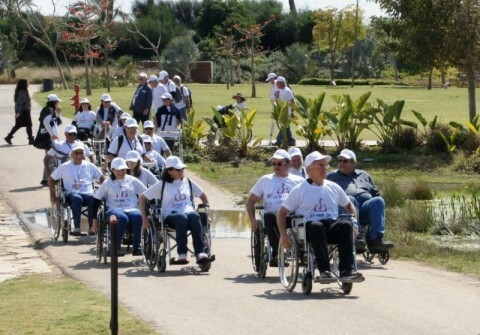 The course, designed to heighten awareness of travelers with special needs, reviewed the options for accessible tourism with practical information and resources. The course also shared information on how technological advances can support the tourist with mobility issues. Israel's Minister of Tourism, Amir Halevi, was on hand to congratulate the graduates.